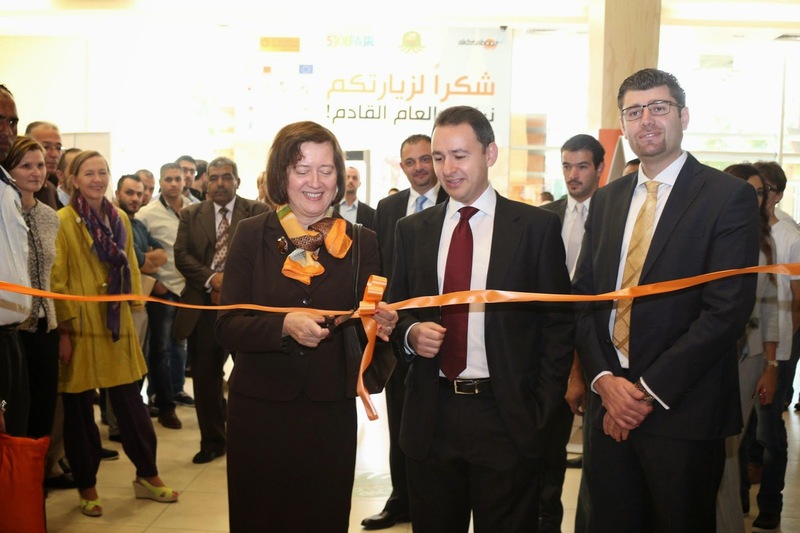 Akhtaboot – the career network is proud to announce the launch of Jordan University of Science and Technology (JUST) Microsite Solution, “Powered by Akhtaboot”, which is a free service provided to educational and informational websites – as part of Akhtaboot Cares Initiative – Akhtaboot’s CSR arm. 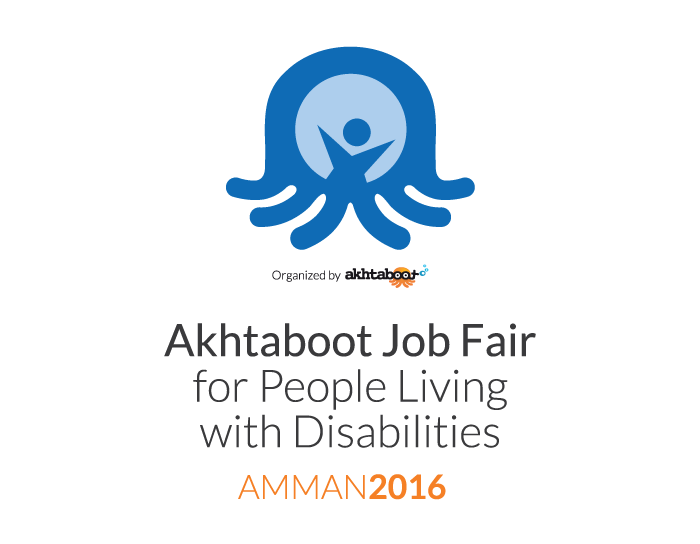 As part of Akhtaboot’s relentless efforts in providing world-class recruitment services to its clients, JUST students and website visitors will be able to search and apply to hundreds of job vacancies directly from JUST website. 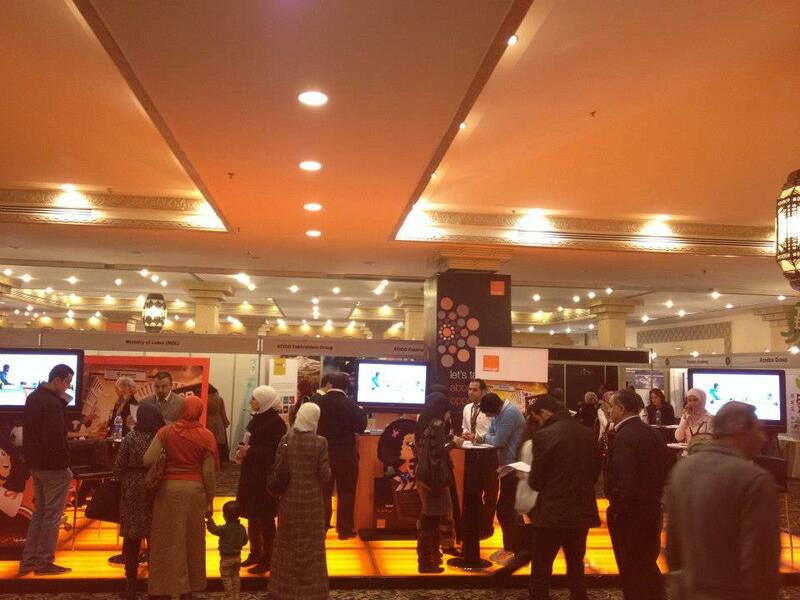 I’m very impressed with Akhtaboot’s ongoing devotion to serve both job seekers and the business community through providing Jordan University of Science and Technology students, graduates and job seekers with Akhtaboot’s user-friendly job search tools directly on JUST University website. 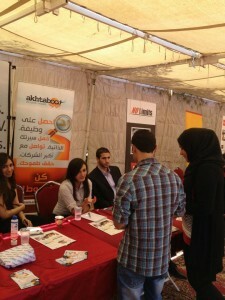 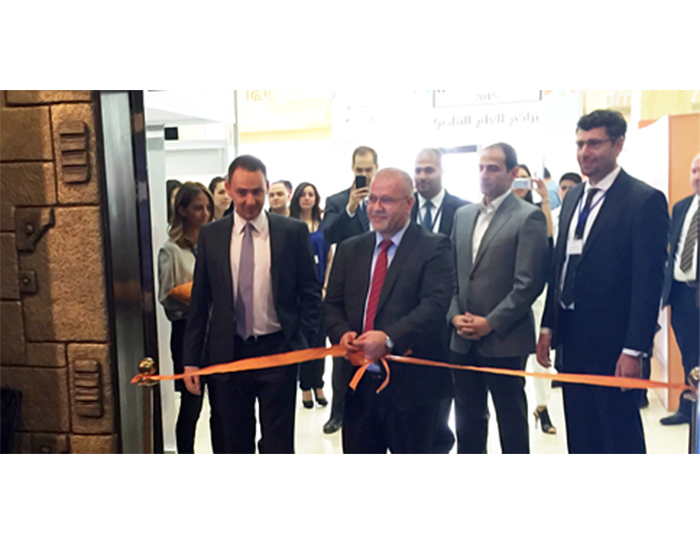 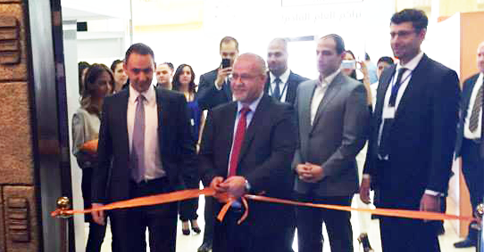 The German Jordanian University (GJU) in cooperation with Akhtaboot – the career network organized the 2nd GJU Job Fair under the theme of ‘Empowering GJU Students and Graduates’. 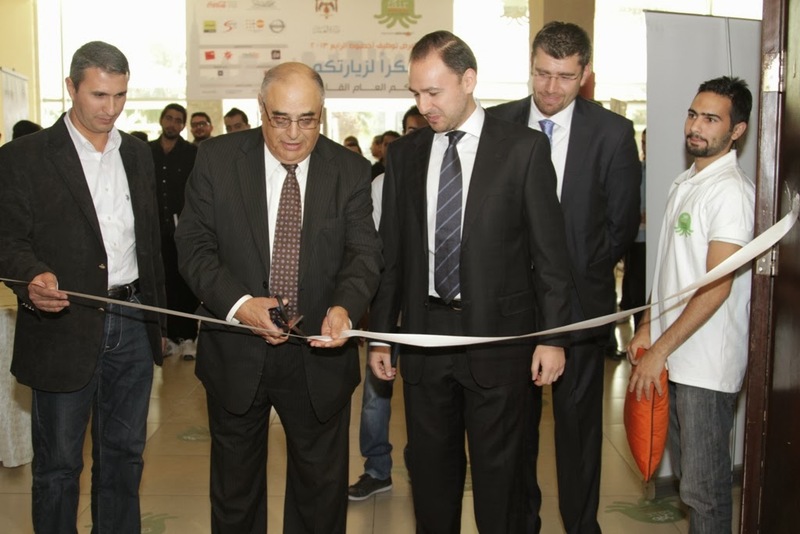 With the attendance of more than 25 international companies covering a variety of industries, the 1 day event was held on Wednesday the 30th of May, 2012 at the University’s campus in Jubaiha, Amman.